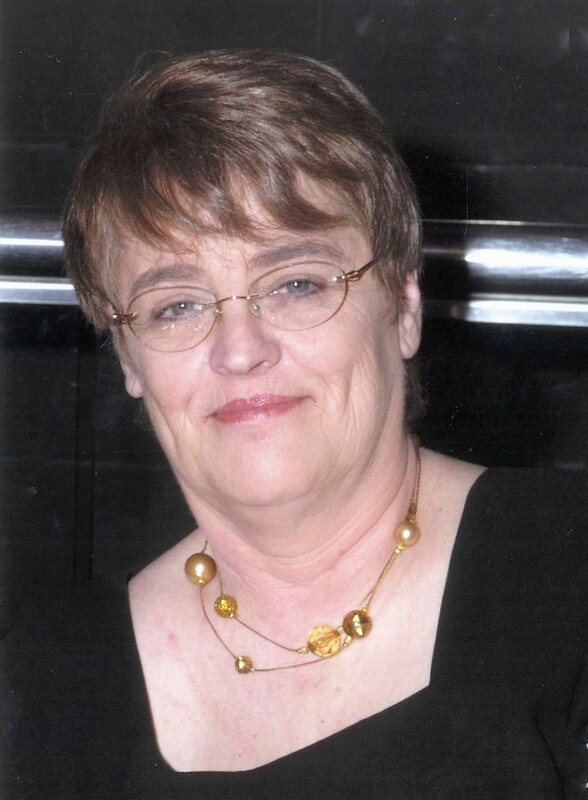 Sherry Ann Garrigues, 70, of Muskogee, Oklahoma went to be with her Lord and Savior on Sunday, November 4, 2018. She was born on April 16, 1948 to Norman Anthony Long and Mary Ann (Grevo) Long in Amarillo, Texas. Sherry was a high school graduate. Sherry married the love of her life, Dale Holcomb Garrigues, on March 30, 1966 in Long Beach California. They shared over 52 years of life and marriage together. Sherry worked at Muskogee Regional Medical Center as a daycare supervisor for many years. She was a member of the First Community Church of Oktaha where she gave her life to Jesus. Sherry loved spending time with her family and enjoyed having big family dinners in her home. She was very proud of her family and loved them very much. She was preceded in death by her parents, Norman and Mary Ann Long. Sherry is survived by her husband, Dale Garrigues of the home; children, Tina Coleman and husband Rodney of Porum, OK, Dale (Tony) Garrigues of Muskogee, OK, and Tara Lindsey and husband Greg of Muskogee, OK; grandchildren, Christopher Coleman of Orlando, FL, Beth Reese of Norman, OK, Sarah Stewart of Ada, OK, Nathan Coleman of Starkville, MS, Ian Lindsey, and Nora Lindsey both of Muskogee, OK; great-grandchildren, Logan Coleman of Orlando, FL, Benjamin Reese of Norman, OK, Sophia Coleman of Orlando, FL, and Noelle Coleman of Orlando, FL; brothers, Jack Long and wife Lisa of El Paso, TX, and Joe Long of Muskogee, OK; and many nieces, nephews, other family members and friends. A celebration of Sherry’s life will be 11:00 A.M., Tuesday, November 13, 2018 at First Community Church of Oktaha with Rev. Ron Lindsey officiating. Interment will follow at Coleman Cemetery in Porum, OK.
Cremation services provided by Cornerstone Funeral Home and Crematory, 1830 N York St Muskogee, OK 74403. Condolences may be sent to the family online at www.cornerstoneofmuskogee.com.